Cencic not only sings; he directs, too. A terrific production of an overlooked Handel opera, I enjoyed this a lot more than Rinaldo or Giulio Cesare. 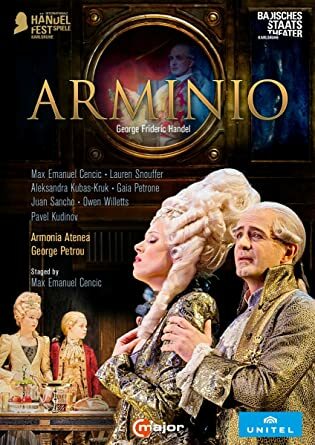 Arminio was written in a hurry, and only performed half a dozen times; it was apparently a critical success, but "the Town don't like it". 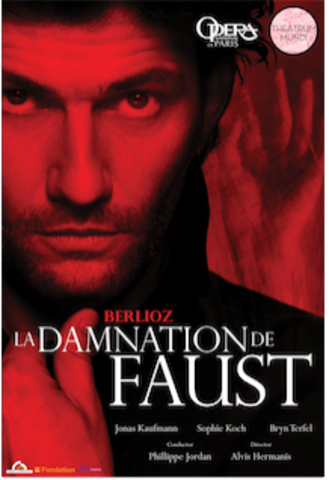 Most recent critics - Dean, Keates, Kaminski - don't think much of it, but Cencic's production, apparently set in the French Revolution, is sombre and gripping. Last edited by Dr. Shatterhand; Apr-22-2019 at 14:00. 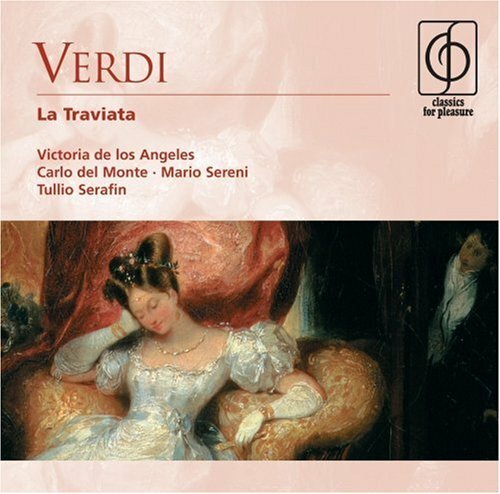 A totally awesome Traviata recording here (just arrived today). 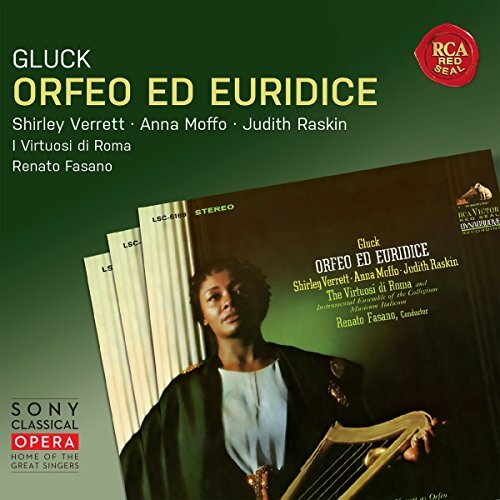 This one rates a permanent place on my MP3 player along with Gheorghiu. No others that I have listened to rate (for me) highly enough for continued listening (Caballe, Sills, Netrebko). Last edited by Fritz Kobus; Apr-23-2019 at 02:07. "All of Italian opera can be heard in [Bellini's] "Ah! non creda [mirarti]." --Renata Scotto in "Scotto, More Than a DIva." Just finished this one. 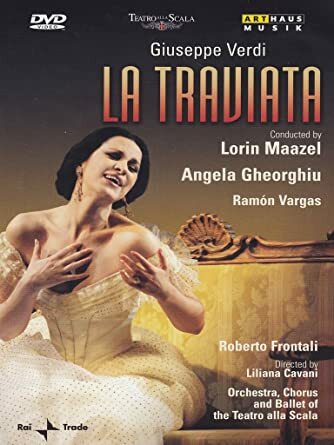 I think the last act was very well done, but overall prefer the first Gheorghiu Traviata DVD where she is definitely youthful in 1994 vs this one in 2007. Theatre, a forum for public debate, an arena for cathartic spectacle and somewhere for vain bitchy people to show off in front of big crowds! I forgive criticisms, I like to embrace enemies. One of my favourites too. I prefer it to the Gheorghiu/Covent Garden, which is let down for me by her colleagues and the un-lyrical conducting of Solti. I also quite like the Cotrubas/Kleiber recording, though I found the pace of it a bit hectic when I last listened to it. However Callas remains supreme in this role for me. It was one of her signature roles and she sang it almost as much as Norma. Unfortunately the studio recording she made for Cetra is let down by provincial surrroundings, but there are plenty of live performances to choose from. She continually refined her interpretation and my favourite is the last recorded performance from Covent Garden in 1958. Being a BBC broadcast, the sound isn't too bad either (Myto or Ars Vocalis are best). Listening to clips, that one is pretty good (I heard a 20 June 58 set), but I also like the Lisbon 1958 live set. My favourites of Callas's Traviatas are London 1958, La Scala 1955 and LIsbon 1958. All are superb performances, though the La Scala has the worst sound, and Bastianini is a bit four-square as Germont. Were I to be vouchsafed but one recording of La Traviata (I actually own six – four with Callas) on that proverbial desert island, then this would assuredly be it. In a performance such as this one forgets opera is artifice and what we are presented with is real life. 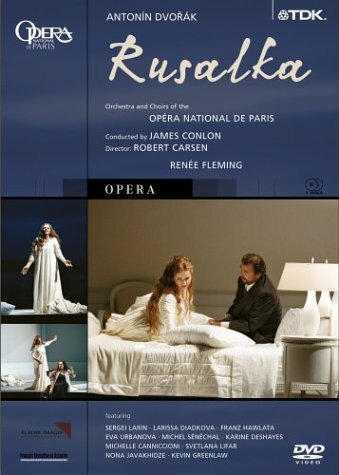 How much time do you spend watching or listening to opera? Does Listening To Classical Music Enhance One's Listening Ability In Other Genres? Seeing vs listening to opera, 2 opinions, what's yours? All times are GMT +1. The current date and time is Apr-25-2019 10:59.